The products we offer are known by the customers for having characteristics like seamless finishing, innovative designs, aesthetic appeal and excellent polishing. 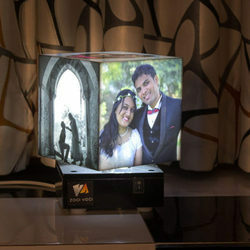 Photo lamp is made from Wooden MDF material, and Text is engraved on it, backlit image has been used. We Deliver Himalayan Crystal Salt Lamp Products. 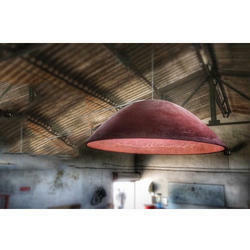 status: available in various colours This is a slip cast lamp glazed with various colours on the outside and open body inside which gives out beautiful matt light. Ideal choice for spaces like studios, conference rooms, restaurants, cafes, dinning area, etc.